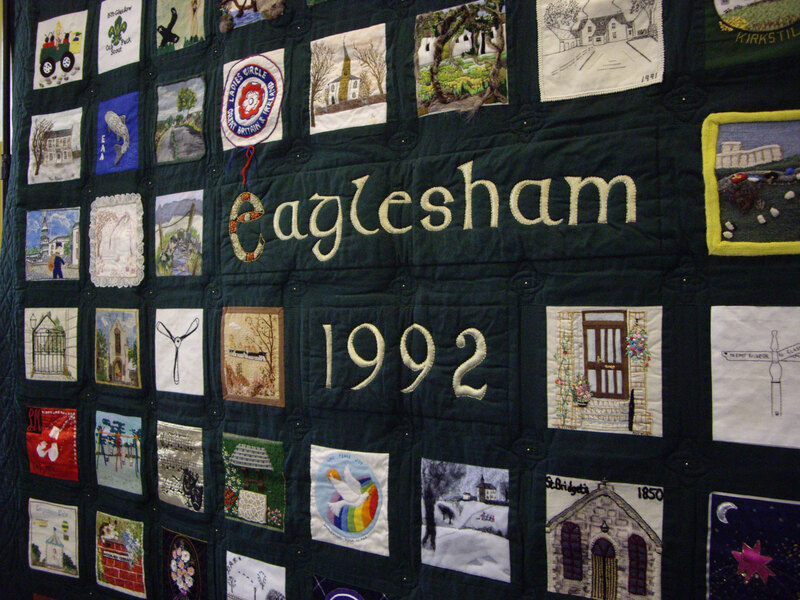 WHAT IS THE EAGLESHAM HISTORY PROJECT? The village of Eaglesham has a long and varied history, being one of the earliest planned villages in Scotland and also its first Conservation Village. 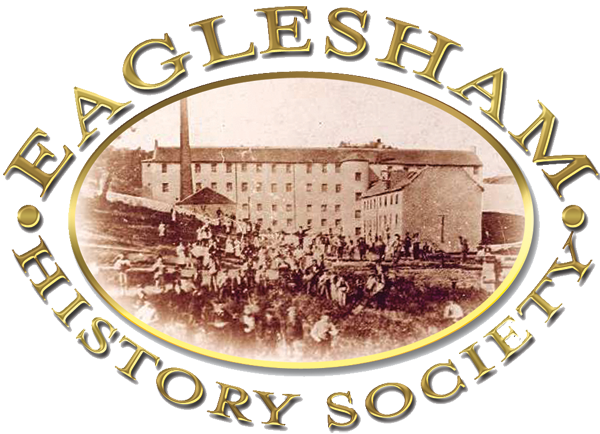 Eaglesham History Society is to create an interesting and informative record of the village’s history through a number of means, culminating in the creation of a short film that will be made available to all, and be used by members of the History Society in presentations to other groups. Our main aim is to create a compilation of oral histories from local residents which will be published on this website and offered for use to other groups, schools and libraries as an educational resource. The website will also include a wide range of information on the village and its people, creating a timeline from the earliest records to our recent history. The short film will include excerpts from our oral histories, facts, images and film of the village and surrounding area throughout the ages. We have also created a new Eaglesham Song, working with staff and pupils from Eaglesham Primary School to perform and record the song and video.  The Eaglesham History Project is supported by the National Lottery through the Heritage Lottery Fund.